NOTE: We don’t have all of the patterns photographed yet. We will add all the colors once they are photographed. True friendship and brotherhood comes from Warriors that fought and died together in combat. 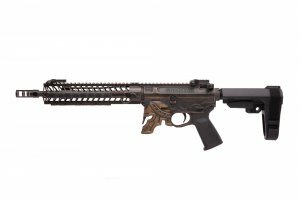 It just seemed natural that these friends decided to start a collaboration between three great American companies. Therefore, the “KRUS” was born. 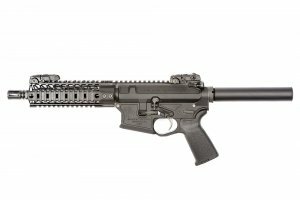 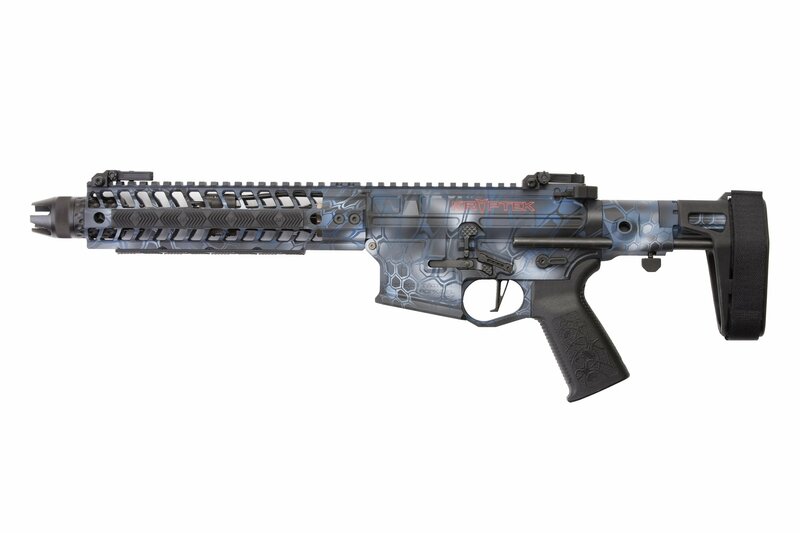 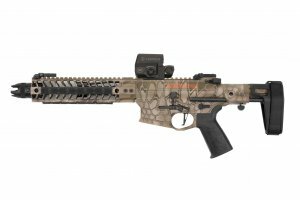 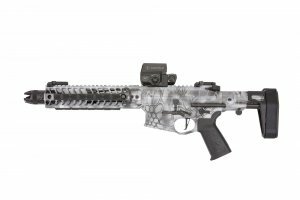 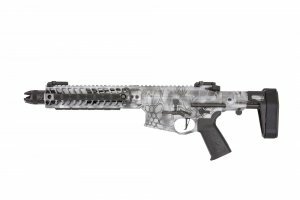 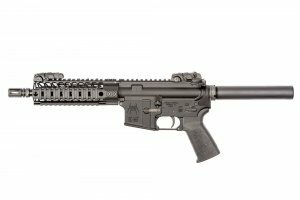 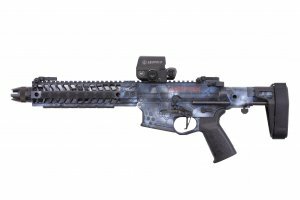 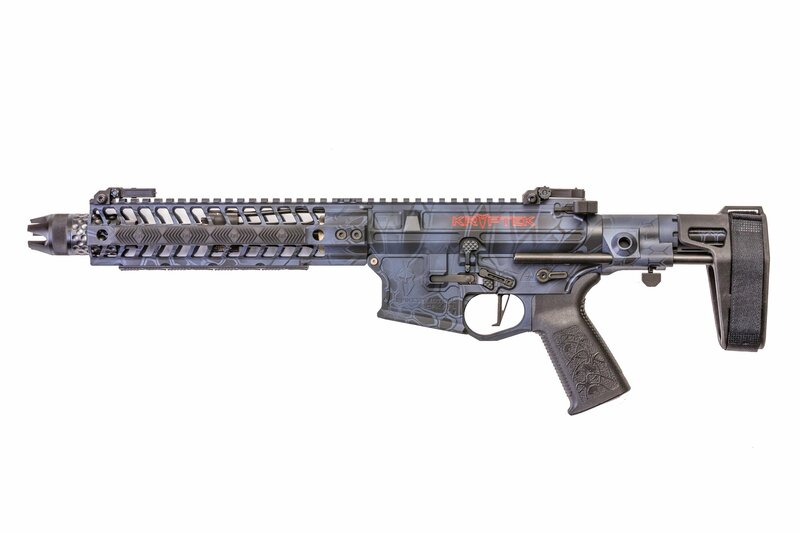 Three Former Longbow Apache Pilots Collaborated, two from Kryptek and one from Spike’s Tactical, to develop a great AR-15. We looked for a trusted optics company Leupold and Stevens is that company. 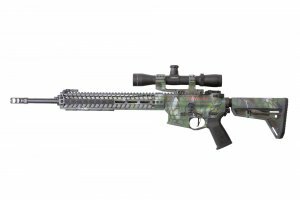 We rely on them with our Trophy Mounts, Targets, food and our lives. 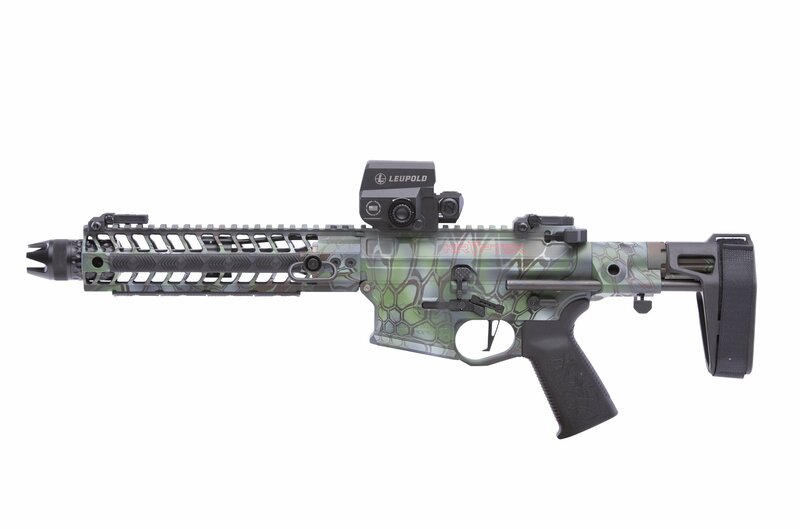 The “KRUS” is a thought that only the team of Spike’s Tactical, Kryptek and Leupold could develop. This collaboration is limited to 300 guns. 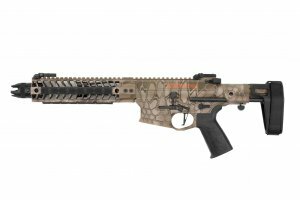 Length: Position 1- 23 1/2"